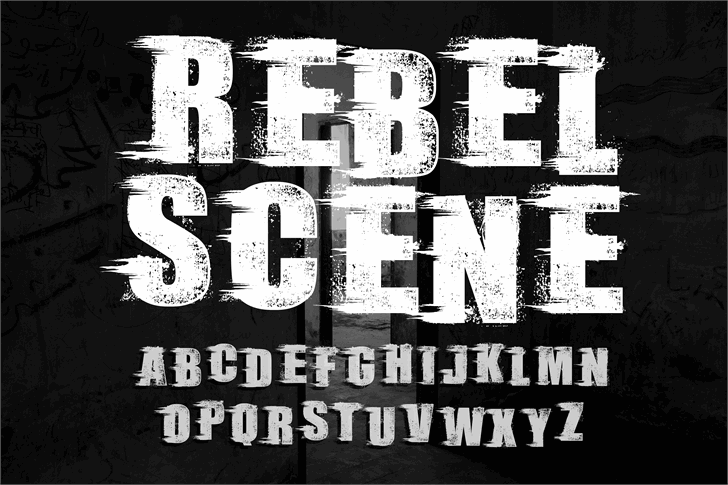 Bold font with special Textured effects on each font.. Demo Version. Please visit http://knackpack.Studio for the Full license version. Thank you!